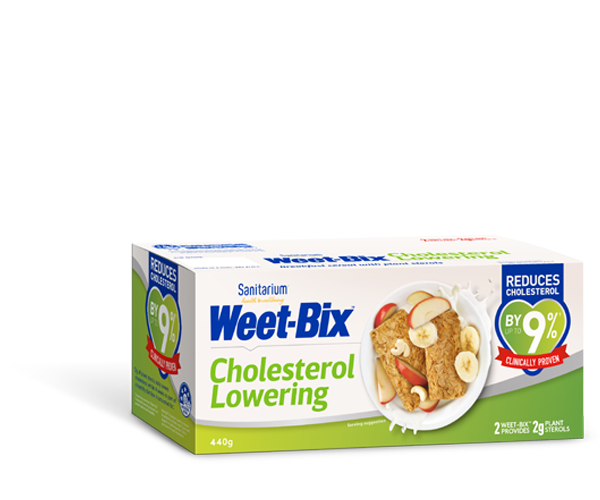 Kick start your day with the Weet-Bix™ Blends range from Sanitarium New Zealand. Offering a range of wholegrain combinations, the Weet-Bix™ Blends range is a tasty and nutritious start to your morning. Check out our new packaging - new look, same great taste! To keep up with the latest news from Weet-Bix™, like our Facebook page.